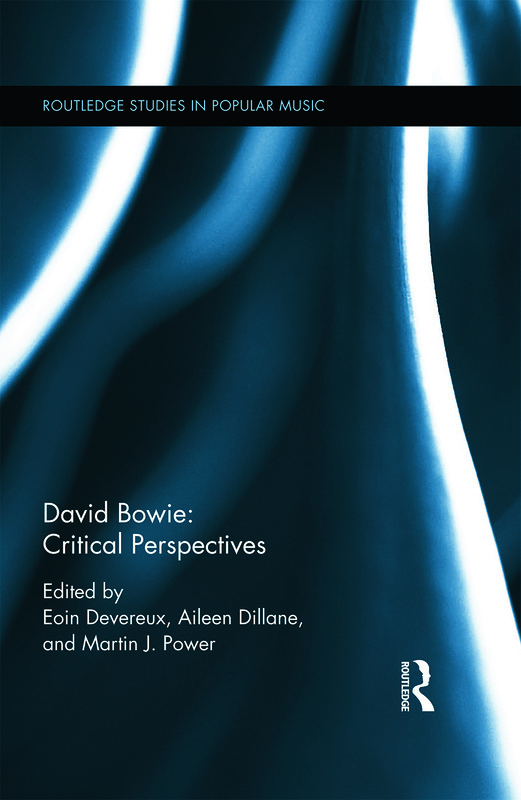 SYNOPSIS Writers such as Dana Spiotta, Hanif Kureshi, Steve Erickson, and Irvine Welsh, reference Bowie, creating characters connected with Bowie ‘s personas. The paper argues that what these writers are doing is using mixed media, embedded within their writing, to create a surface that implies depth. By ‘surfacing,’ these writers are saying (as Jonathan Lethem writes in his novel about the music scene of the 90s, You Don’t Love Me Yet): ‘You can’t be deep without a surface.’ Bowie becomes the perfect vehicle to observe the phenomenon of how the contemporary artist learns to live on the surface becoming, so to speak, ‘superficial’ while still drenched in the residue of subversion. KEY POINTS In Dana Spiotta’s novel Stone Arabia, a character gets a birthday cake in the shape of Aladdin Sane. Like other contemporary novels (eg Jennifer Egan’s A Visit from the Goon Squad), this is all about ‘surfacing’ as an artist in the 21st century. It makes perfect sense that David Bowie makes an appearance.